This plant looks just like an olive tree ! 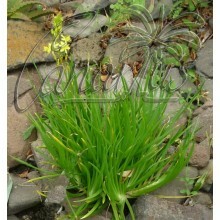 It is a large shrub in the Protea family, native to a small area in W Australia. 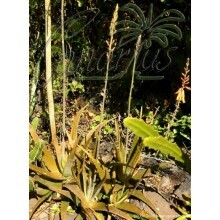 The silvery foliage is attractive and showy orange-pink inflorescences in winter to spring. 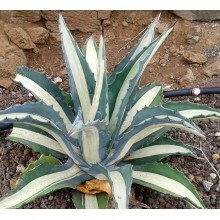 It is resistant to harsh Mediterranean conditions and can take frost, wind, salt and drought. This plant looks just like an olive tree ! 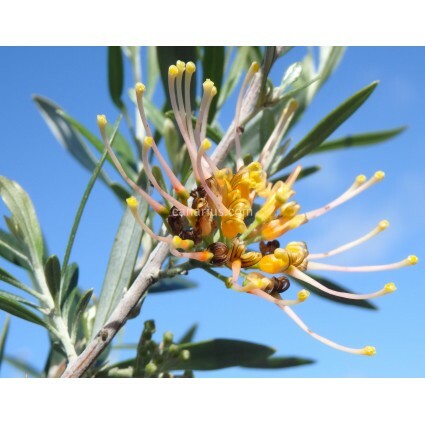 Grevillea olivacea is a large shrub in the Protea family, native to a small area in W Australia. 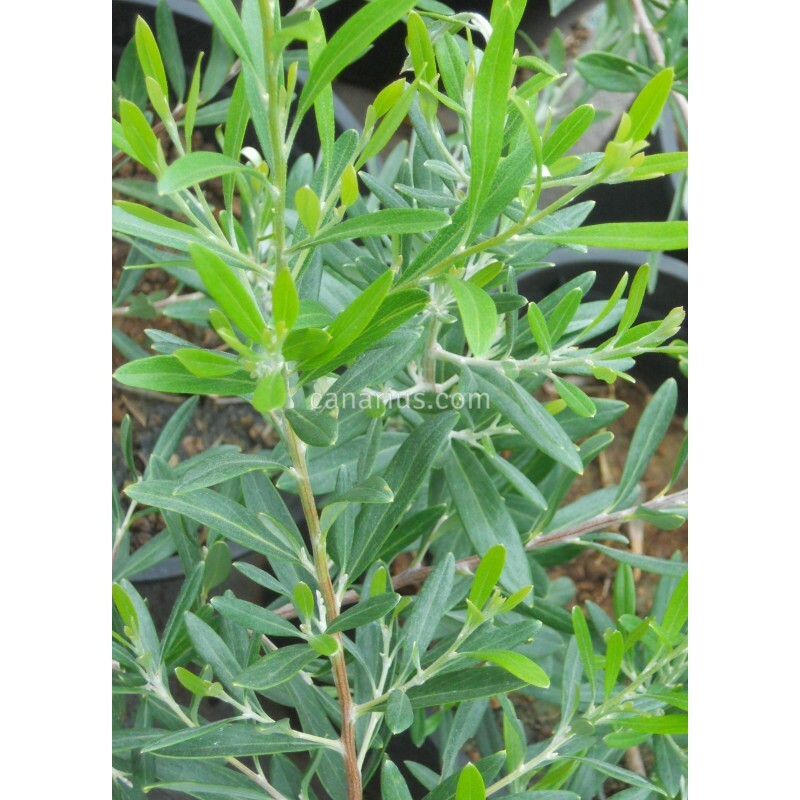 The silvery foliage is attractive, truy reminiscent of Olea europaea, the true olive tree. Showy orange-pink inflorescences occur in winter to spring. Grevillea olivacea is an undemanding but rare species, able to grow in any garden as long as sunlight is available and frost is not too hard. 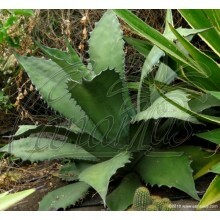 It is resistant to harsh Mediterranean conditions and can take wind, salt, drought and frost down to about -4 C.